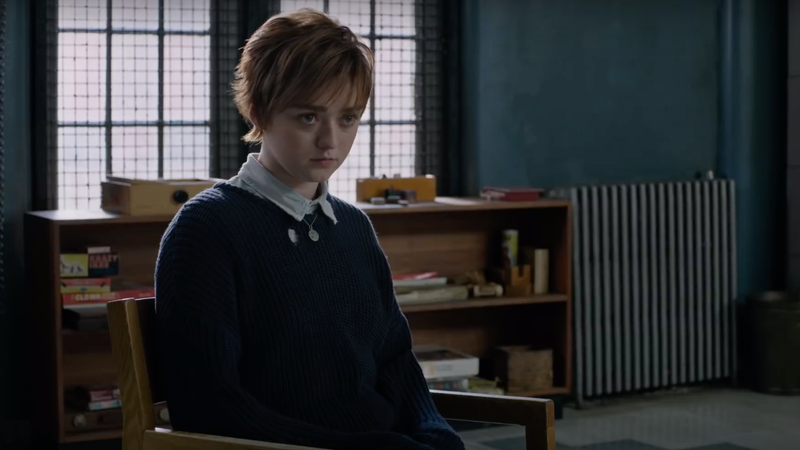 Maisie Williams as Rahne Sinclair. First, the movie’s release date was delayed by a full 10 months in order to ensure it wouldn’t compete with Deadpool 2. It was then delayed again in order to allow for reshoots and to make space for Dark Phoenix on Fox’s release schedule. And all of this was happening while Fox was in the process of selling the X-Men film rights back to Disney and Marvel studios, a move that cast the entire established X-Men franchise’s future into question. Williams noted that she hopes to have the chance to appear alongside her Game of Thrones co-star Sophie Turner in an X-Men movie as their respective mutant characters, but the likelihood of that ever happening appears to be increasingly slim. While it’d been previously reported that Marvel still planned to release Fox’s projects that were either completed or in production, it’s possible that The New Mutants—which also stars Anya Taylor-Joy, Henry Zaga, Blu Hunt, and Alice Braga—has so much left to finish that the studio may not feel the desire to do so. Of course, anything’s possible, but short of a contractual obligation to wrap up The New Mutants and bring it to theaters, there’s a chance that the film—like the long-gestating Kitty Pryde and Gambit—might not ever see the light of day. We’ve reached out to the studio to see if there’s any official status update on The New Mutants, and will update this post should we hear back.